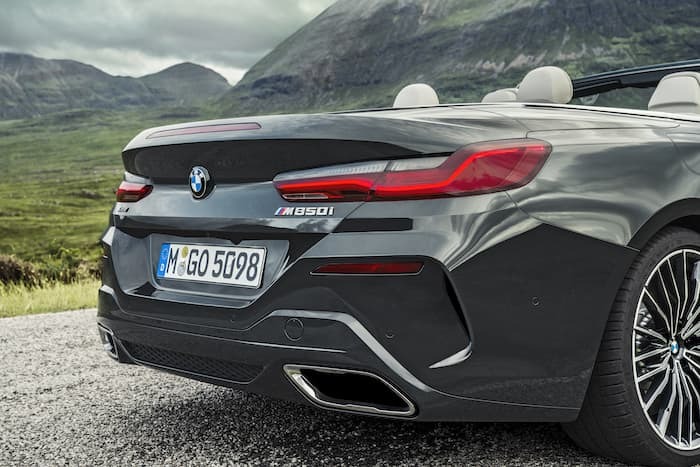 Yesterday we saw some leaked photos of the new BMW 8 Series Convertible, the car is now official and we have all the details on this new convertible. 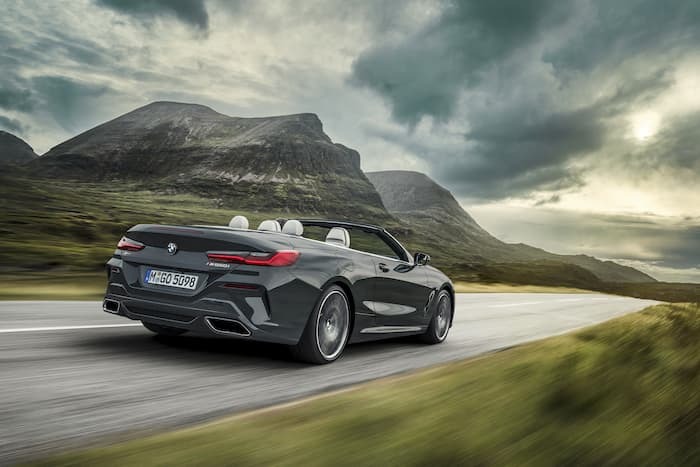 The BMW 8 Series Convertible comes with a roof that opens and close in just 15 seconds at speeds of up to 31 miles per hour. 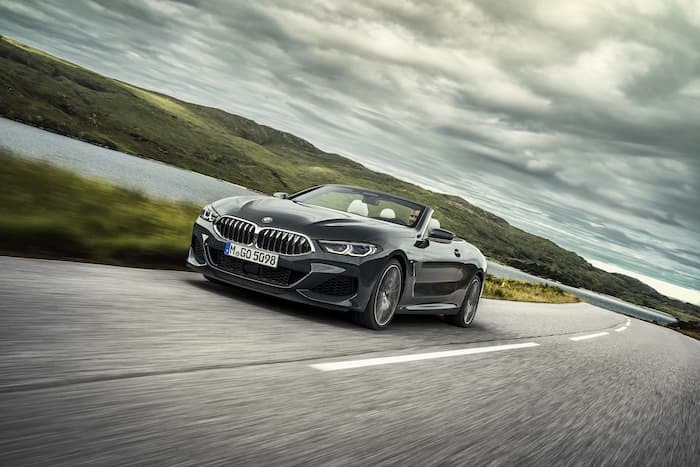 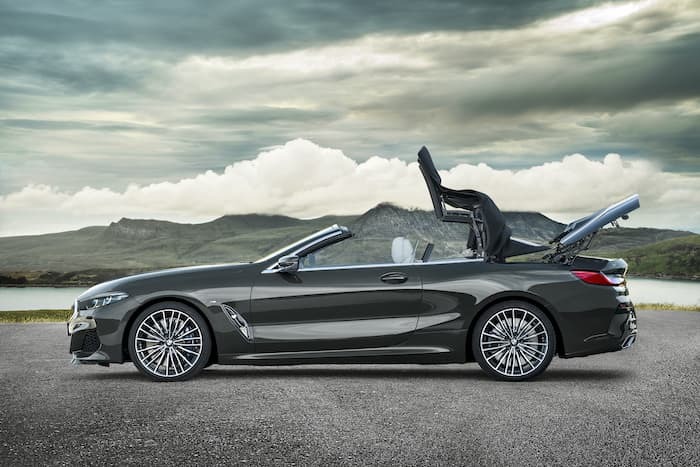 There will be two versions of the 8 Series Convertible, one will be the BMW M850i xDrive Convertible and the other the BMW 840d xDrive Convertible.